Do you have a custom job requiring our expertise? We are more than just sail makers. At our purpose built, manufacturing sail loft in WA we have heavy duty sewing machines and experienced tradespeople, enabling us to create custom items to your design and specs. Call us today to discuss how we can help with your textile fabrication needs - no job is too big or too small! Custom covers for mining industry equipment, machinery and other applications. Sandpit covers in custom sizes for schools and daycares. Keep the cats and leaves out of the sand. 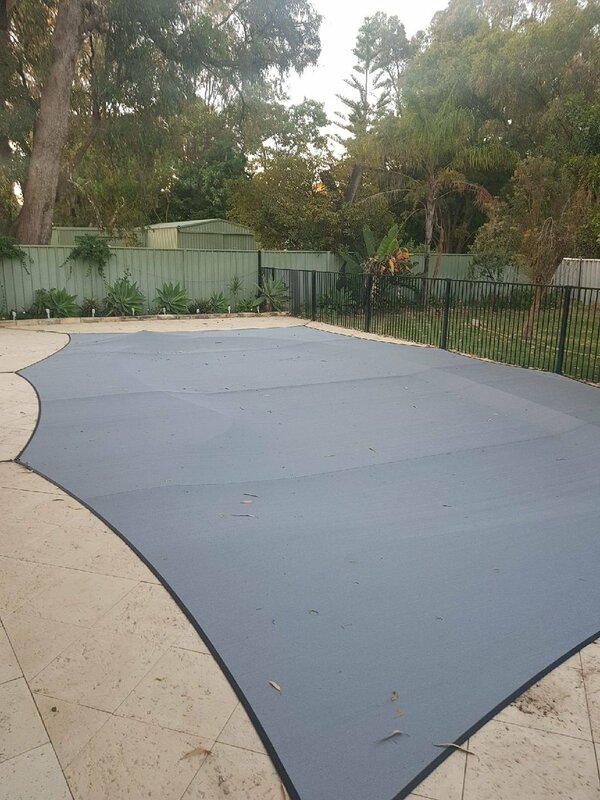 Are you a shade sail installer? We make sails to your requirements, with prompt turnaround times. Please call to discuss.